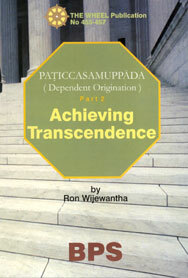 This Wheel is a continuation of Ron Wijewantha's presentation on Dependent Origination (Paṭiccasamuppāda) in the Road to Liberation. 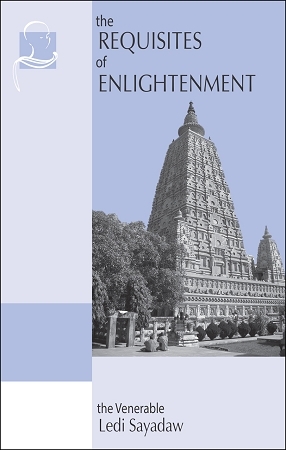 In Achieving Transcendence, the author discusses Paṭiccasamuppāda in the context of the Four Noble Truths and the Four Foundations of mindfulness, also discussing vipassana meditation and the suttas in the context of transcendence. This discussion continues in part 3, Attaining Nibbana. An excellent book, perfect for reflection before meditation.